Mugs : Top Worth Advertising LLC. Dubai, U.A.E. 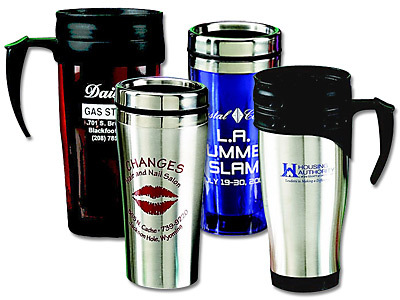 Our range of Mug & Coater is artistically designed taking total care of the quality finish and smooth surfaces. 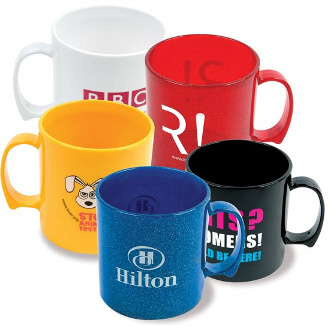 Products offered by us include coloured mug and stylish mug. Appreciated for their elegant appearance, these products are offered at industry leading prices. 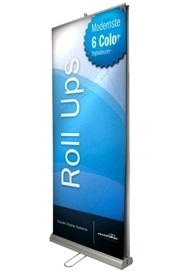 These are quality tested on various parameters and are as per the industry standards. 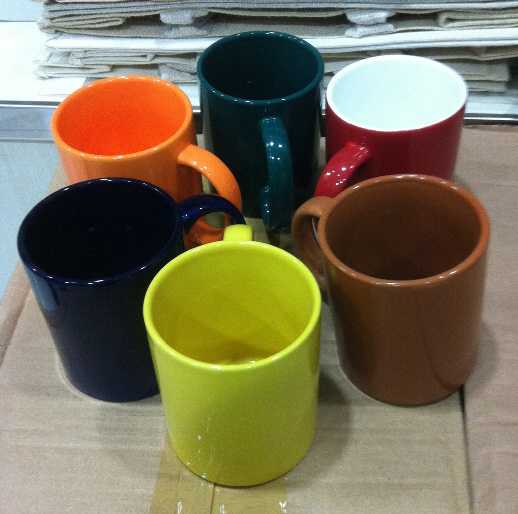 Our environment friendly range of Coloured Mugs is highly appreciated by our clients for their elegant and sober designs. It is available in a variety of designs and patterns that are embellished on the outer surface of the mug. Available in eye-catching designs these are stain and scratch resistant. 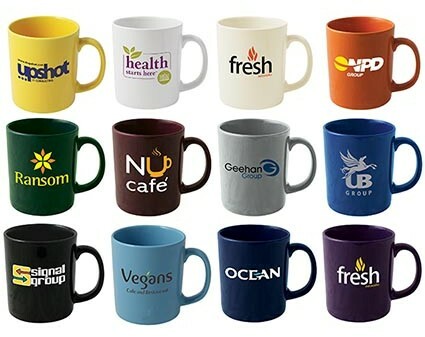 Moreover we also offer these mugs in customized designs as per the requirement of the clients.